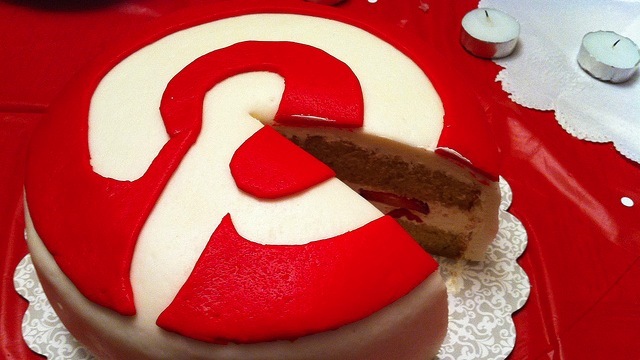 Thousands of businesses have already joined the Pinterest community. In an effort to help you continue providing quality content, the company has introduced new tools and resources specifically for the professional crowd. 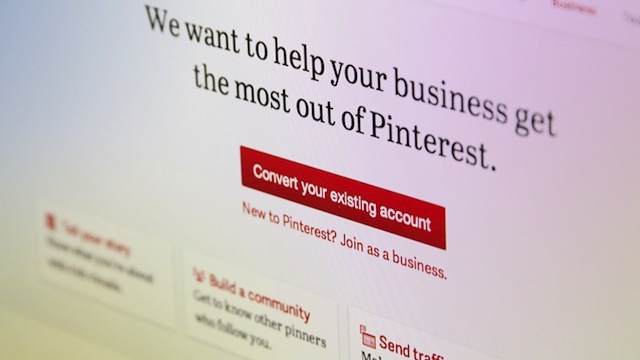 For starters, companies new to Pinterest will now be able to create business accounts, which allow you to use your business’ name instead of your first and last. An optimized new user flow will help you to verify your website as well as show you how to add new buttons and widgets — an entirely new feature — to your website. Not only will it provide you with access to upcoming features — all directed toward reaching and understanding your audience — you’ll also have access to new resources, such as case studies, best practices, and other guides and marketing documentation. Existing profiles can be converted into business accounts. In doing so, you’ll be asked to choose a business type (for example, public figure, retailer, local business, and so on) and provide a contact name for the person managing your Pinterest account. You’ll also notice a new set of terms — the company has introduced a second version drafted specifically for businesses. Although many of the features are the same for both individual and business accounts, we imagine that we’ll start to see some separation in the future. Despite that, it’s hard to ignore the fact that Pinterest presents a major opportunity for brands looking to build awareness and traffic. With today’s update, the company ensures that all businesses interested in using the site have the tools required to do so.